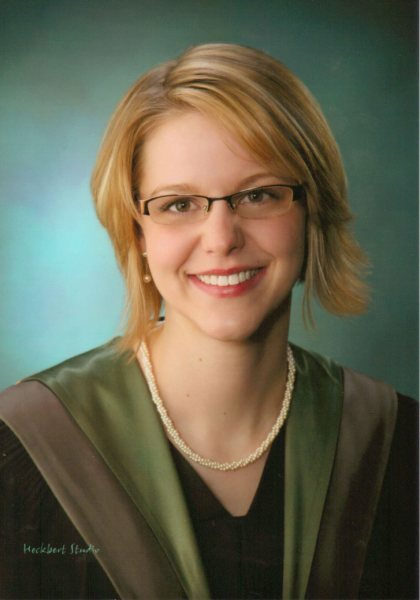 Catherine Emily Colodey graduated from Atlantic Veterinary College on May 8th. Dr. Colodey has accepted a position in veterinarian medicine in Weyburn, Saskatchewan, a city referred to as “The Opportunity City” and it seems so for Catherine. Her proud parents are Hilda and Jim Colodey and they have accompanied their daughter to Weyburn and will give us more news when they return. Congratulations to Catherine. We are sure you will be an honour to your profession.